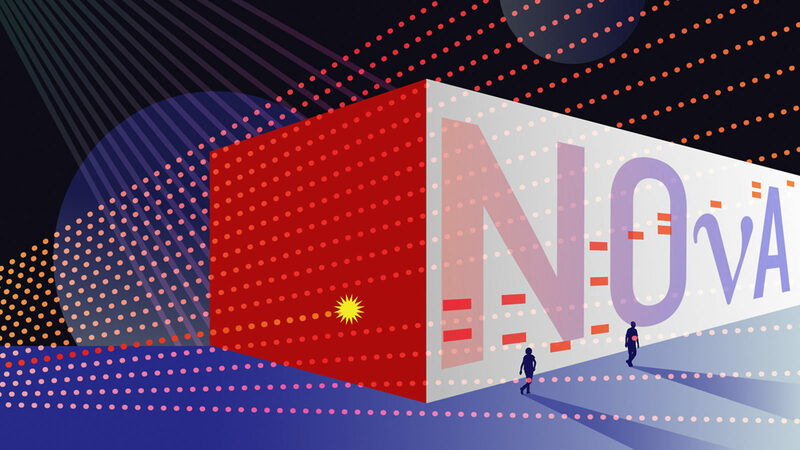 The NOvA (NuMI Off-axis νe Appearance) experiment is shedding light on one of nature’s most elusive particles: neutrinos. Since the late 1990s, physicists have known that neutrinos exhibit a quantum mechanical behavior called oscillations. But this behavior is not predicted by the Standard Model of particle physics. 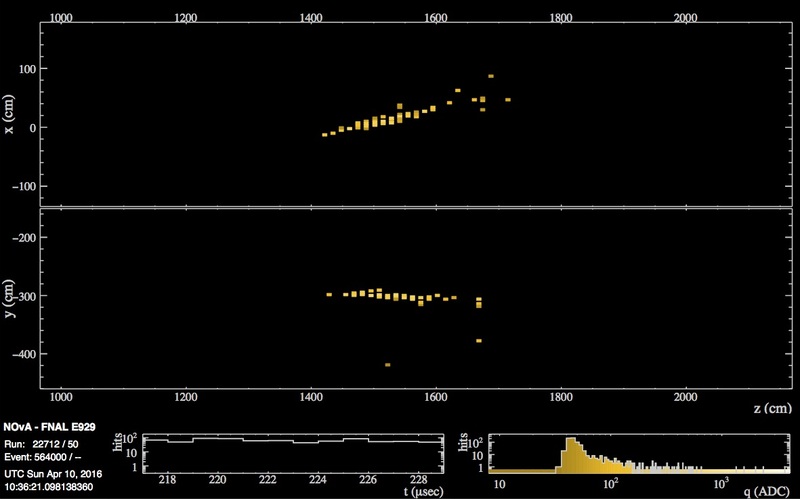 NOvA is working to better understand these strange particles through precision measurements of their oscillation properties. 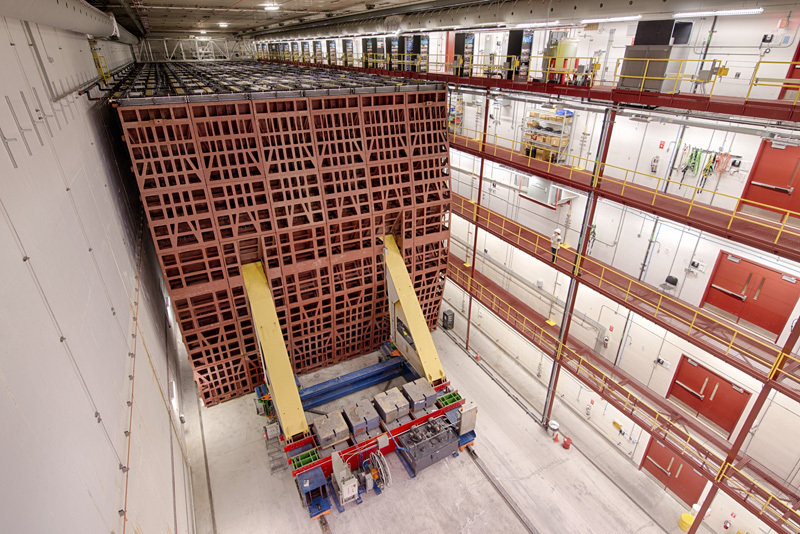 The NOvA co-spokespersons are Peter Shanahan (Fermilab) and Patricia Vahle (William & Mary). The international collaboration is made up of more than 240 scientists and engineers from 49 institutions in seven countries. 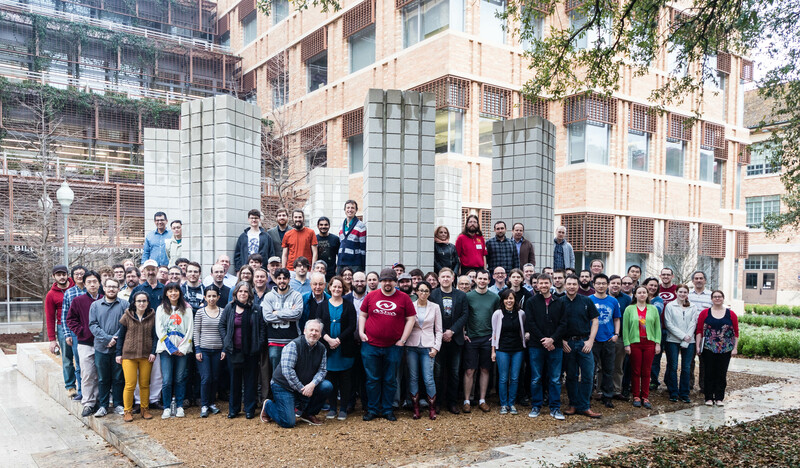 Members of the NOvA collaboration during a collaboration meeting in February 2018 at the University of Texas at Austin.